T'ai Chi, originally a famous martial art from ancient China, is a more recent offshoot of Qigong (chee-gung), a branch of traditional Chinese medicine. Currently, both are practiced by tens of millions of people throughout the world as an effective exercise for health. It consists of fluid, gentle and graceful circular movements, relaxed and slow in tempo. Breathing is deepened and slowed, aiding visual and mental concentration, relaxing the body and allowing the life force, or "Qi" (pronounced "chee" - a life energy inside the body), to flow unimpeded throughout the body. These techniques help to integrate the mind and body, allowing the total harmony of the inner and outer self. T'ai Chi can be practiced almost anywhere and is suitable for almost anyone because its movements are slow and gentle and the level of exertion can be adjusted to suit each person's physical condition. *Provide the lowest impact weight-bearing exercise known. 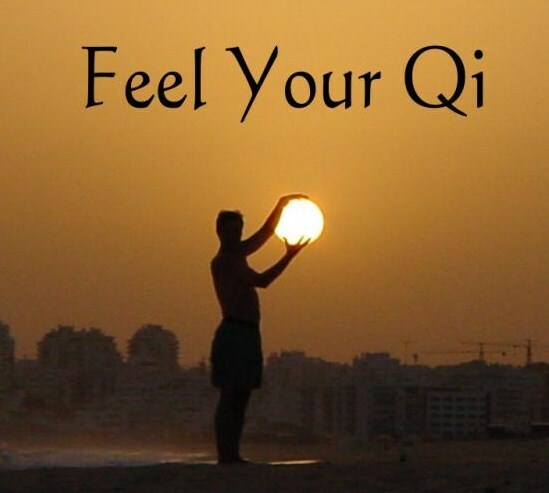 "If you want to be healthy and live to be 100, do QIGONG every day"
What is "T'ai Chi Easy"? Tai Chi Easy™ is a modified T'ai Chi/Qigong practice, developed by Roger Jahnke, OMD, to bring the benefits of tai chi and qigong to the masses, with ease and comfort. It consists of fluid, mindful movements, breathwork, self massage and meditation, to activate the "healer within" all of us.